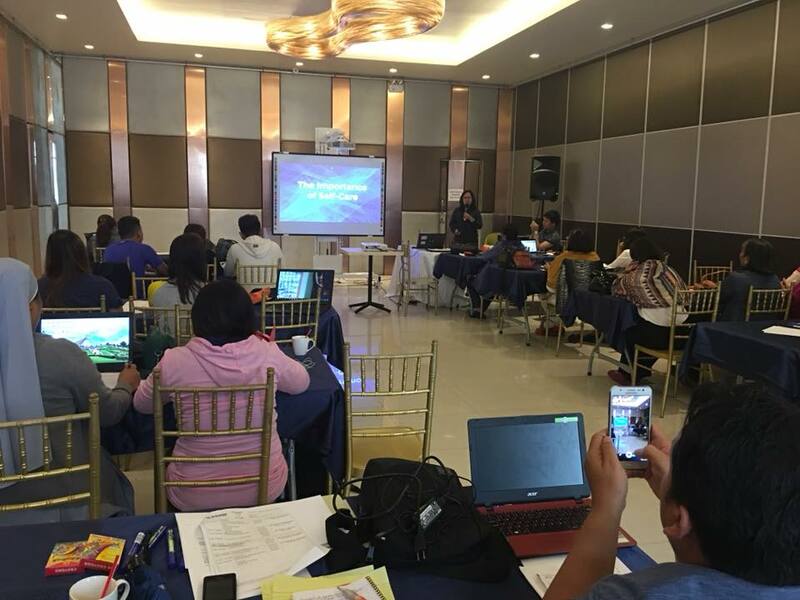 The month of September gave me the opportunity to speak in a training seminar spearheaded by the Department of Social Welfare and Development (DSWD Butuan City and Agusan del Norte) and the Philippine Association of Social Workers (PASWI). 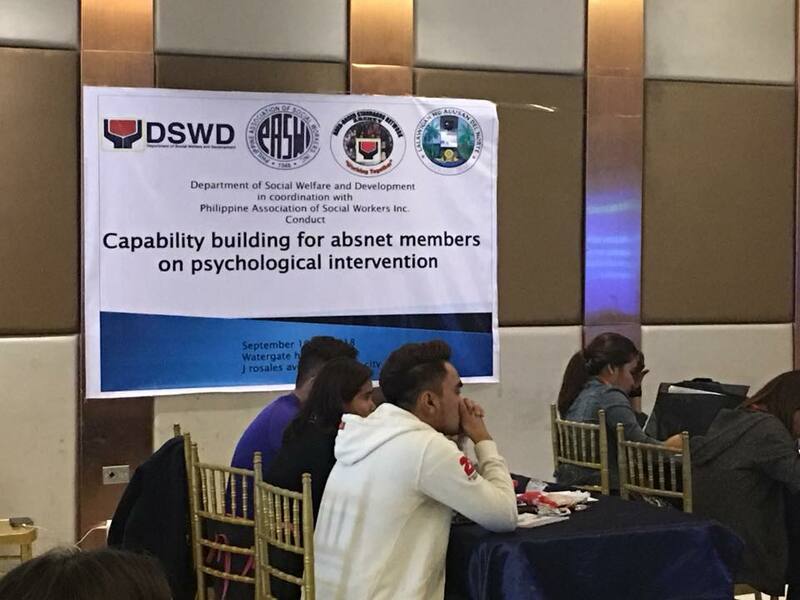 The focus of the seminar was on Capability Building for ABSNET Members on Psychological Intervention. My session focused on Caring for Carers, drawing from my academic training in Psychology and my hands-on experience in the past in Cebu and Thailand where I directly worked with street kids and kids/youth in the slums. 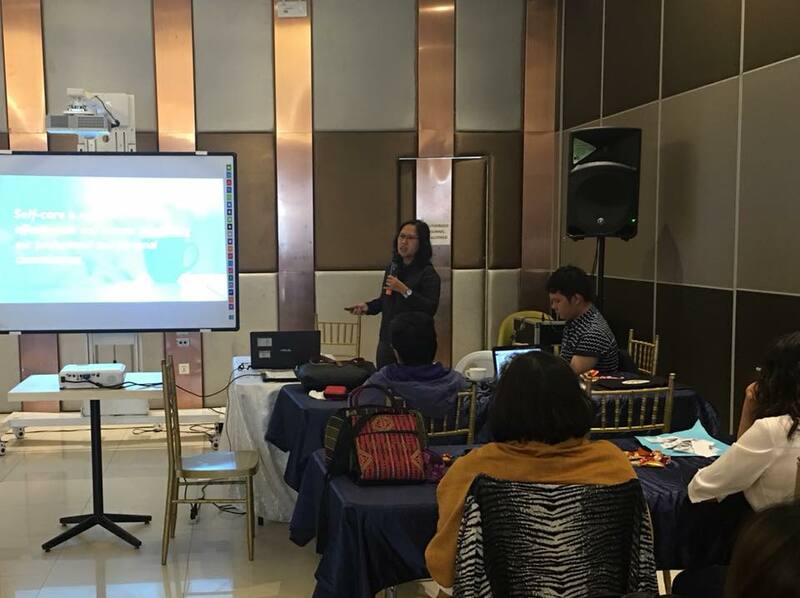 The Venue for the seminar was at the Watergate Hotel in Butuan City. Aside from speaking during my session, I also gave time for the participants to answer a few questionnaires which would help assess their stress levels, their level of work satisfaction, and the ways they take care of themselves. They were also given time to interact with their own smaller groups and with the bigger group. At the end of my session, some of the participants voluntarily shared how it has been helpful to them. Hearing them was, of course, valuable and helpful for me.